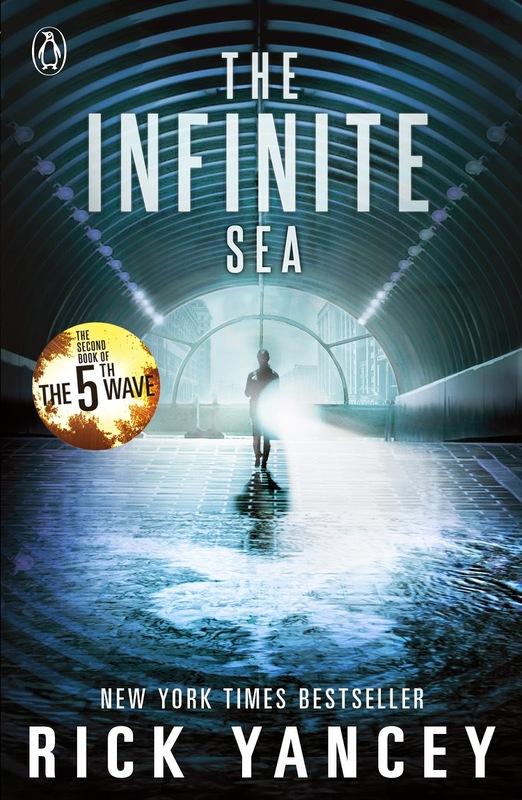 The release of the second book in Rick Yancey's The 5th Wave is fast approaching and in little over a week, The Infinite Sea will be upon us and we finally get to see what happens next after the chilling and thrilling first instalment that has us all hooked and on the edge! Number 1) A camera and lots of batteries. I'd want to document what was going on so that if civilisation ever recovered it would never be forgotten and we'd tell tales about heroes as we do today with past horrors, like the World Wars. Number 3) Deodorant. Aliens or no aliens, I still want to smell nice! Number 4) My iPod. Music is so important and I want to listen to my favourite jams even if it is the end of the world! I'd dance my cares away! Number 5) A weapon of some kind. I'd want some kind of protection, but I am such a wimp I would just pray that I never had to use it. And finally, providing I can find a backpack big enough I would take... Number 6) a picture of my family. They mean everything to me, and hopefully they would be with me, alive and well, but I'd want a photo of us all together anyway, just to make me smile and remind me of happy times. So there you have it. That would be my survival backpack! I love this idea and it took me ages to think about what I would actually take with me! What would you guys take with you? Leave a comment below, I'm really intrigued! I'm not talking about real aliens. The Others aren't stupid. The Others are so far ahead of us, it's like comparing the dumbest human to the smartest dog. No contest. No, I'm talking about the aliens inside our own heads. The ones we made up, the ones we've been making up since we realised those glittering lights in the sky were suns like ours and probably had other plants like ours spinning around them. You know, the aliens we imagine, the kind of aliens we'd like to attack us, human aliens. You've seen them a million times. They swoop down from the sky in their flying saucers to level New York and Tokyo and London, to they march across the countryside in huge machines that look like mechanical spiders, ray guns blasting away, and always, always, humanity sets aside its differences and bands together to defeat the alien horde. David slays Goliath, and everybody (except Goliath) goes hope happy. I love that scene so much. It's from the beginning and I think it really helps to set the tone for the rest of the book and it's just such a good opening section. 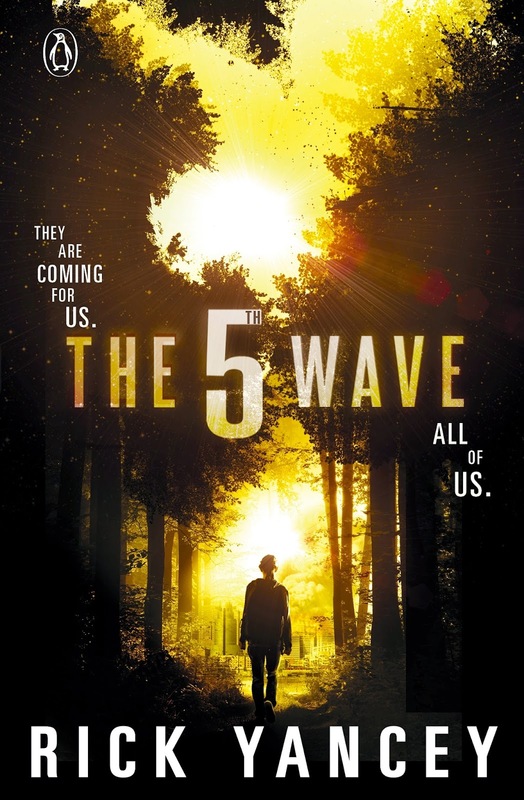 It goes on and it gets even better from there on in, so you'll just have to pick up a copy of The 5th Wave to see how it continues! Hurry, The Infinite Sea comes out on 16th September, so you don't have very long to get caught up! And remember, #BePrepared!